Even as some financial companies expand their presence in southwestern Connecticut entering 2018, a Stamford lease by a New York software giant may signal the region’s best potential for future growth, according to a brokerage firm that helps companies find space for expansion. In the first quarter, CA Technologies leased nearly 25,000 square feet of space at 200 Elm St. in downtown Stamford. The building already serves as the main office for Henkel’s consumer products operations in North America. Founded in 1976 to sell mainframe software, CA Technologies focuses on a range of software to help developers create other applications, as well as test, monitor and secure systems, including “cloud” systems that feed applications and data over the internet. It is the New York City-based company’s first major Connecticut office. CA Technologies has other Northeast locations in New Jersey, Massachusetts and its historic base of Islandia, N.Y., on Long Island. 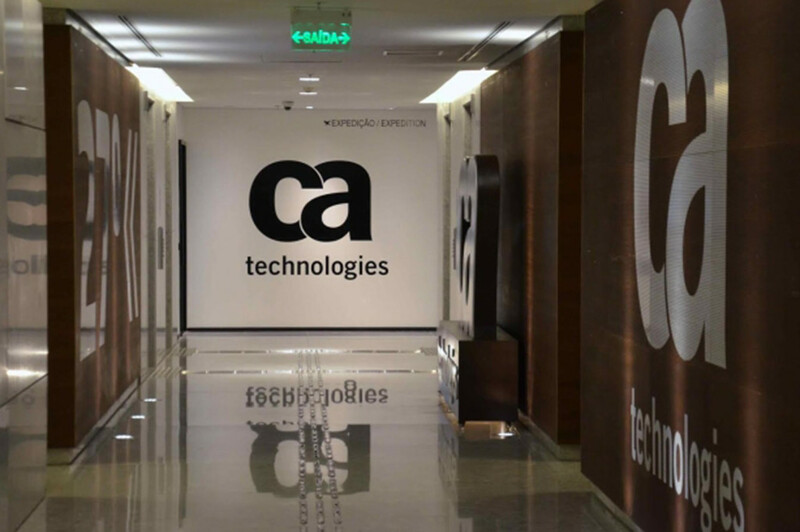 Over 12 months through last March, CA Technologies added 800 employees to give it 11,800, with the company having been featured in Fortune and Working Mother Magazine among others for its family-friendly work policies. Jim Fagan, senior managing director in the Stamford office of Cushman & Wakefield, predicts that technology and information companies will drive employment growth in Connecticut over the coming few years, a decade after the economic collapse that triggered layoffs at UBS, Royal Bank of Scotland and other significant financial industry employers that underwrote the region’s growth in the previous economic cycle. “We have to do a better job (with) technology, advertising, media and information — that’s where we have to grow,” Fagan told Hearst Connecticut Media. FactSet, one of the largest information companies in southwestern Connecticut providing data feeds and analysis to financial traders, is relocating into 175,000 square feet of space in The Towers complex. That drove an increase in Fairfield County’s total leasing figures in the first quarter of 2018, as tracked by Cushman & Wakefield — albeit only slightly, at a 1 percent gain from the previous three months and 6 percent from the first quarter of 2017. Fairfield County’s vacancy rate rose a percentage point to 24 percent, with the brokerage firm JLL reporting Ridgefield as the region’s tightest submarket with a vacancy rate under 6 percent; versus a market-worst rate in north Stamford of nearly 38 percent. During the quarter, other major deals included Charter Communications adding more than 50,000 square feet in the Purdue Pharma headquarters building at 201 Tresser Blvd. in downtown Stamford, as it expands in advance of the construction of its own new headquarters planned for Washington Boulevard adjacent to the Stamford Transportation Center. Joining CA Technologies at 200 Elm St. is Webster Financial, which is moving its existing Stamford offices on Tresser Boulevard a few blocks east to the Elm Street building. In finance, some are growing — in Greenwich, the world’s second biggest hedge fund AQR Capital Management took more than 40,000 square feet of space at Greenwich Plaza, with the state of Connecticut providing financial incentives for the expansion; while JPMorgan Chase expanded into 30,000 square feet at 100 W. Putnam Ave. in Greenwich. And in Shelton, St. Louis-based Edgewell Personal Care renewed a lease on 55,000 square feet at 6 Research Drive, with Edge-well’s extensive portfolio of brands including Schick, Edge, Playtex and Banana Boat.